Please see our Special Offers and Promotions, for a limited time only! 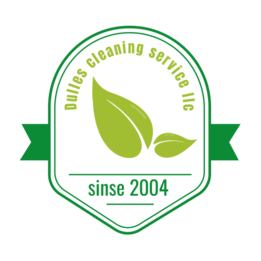 Dulles Clean Service is the best company to use for your cleaning needs. We are known for our impeccable work and respond very quickly to your requests. 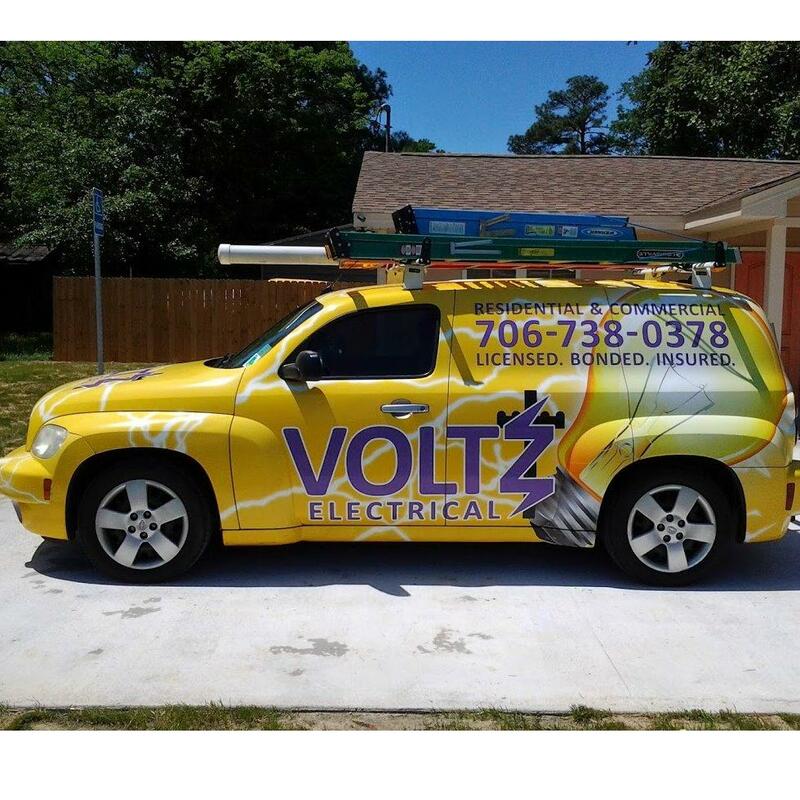 We service Montgomery County in Maryland, Fairfax, Loudoun, and Prince William Counties in Virginia. We offer the highest level of professionalism and our outstanding cleaning work is competitive with the typical cleaning service. 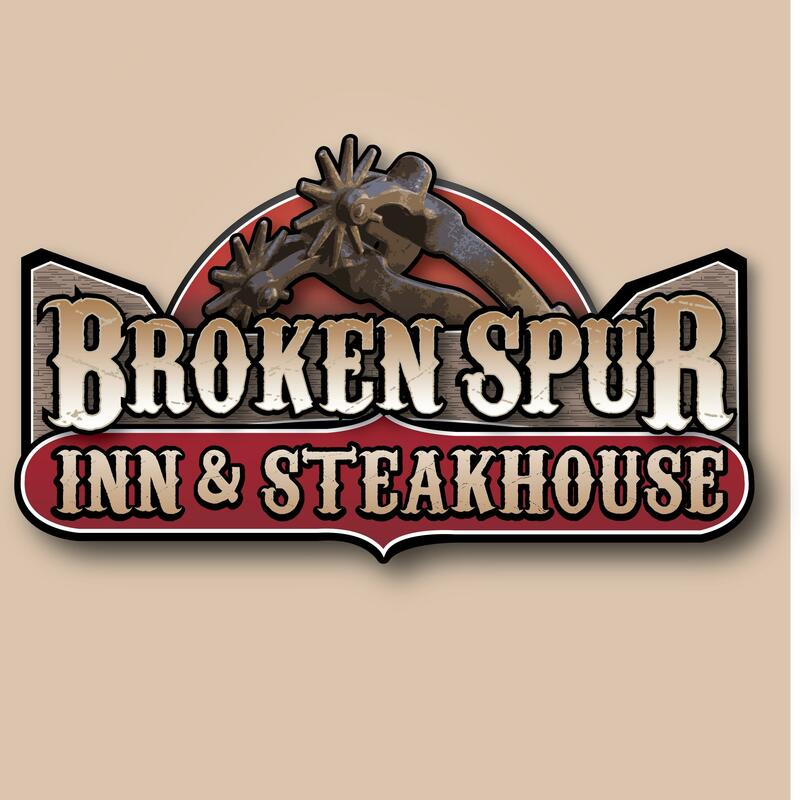 We are bonded, insured, and we provide references. Please give us a call to learn more about our services or to schedule an appointment.